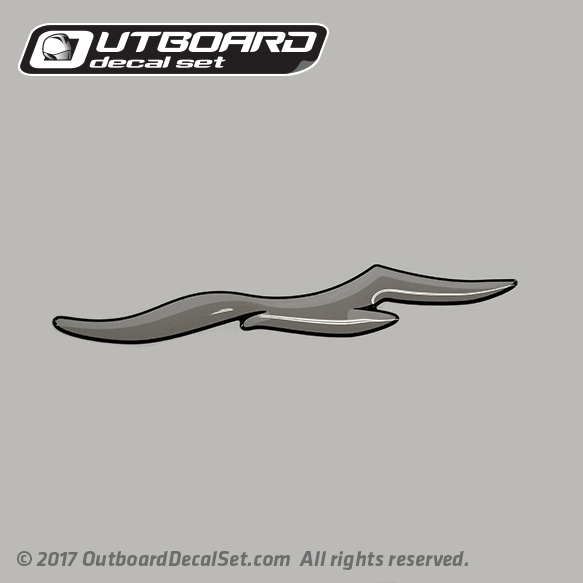 1998 1999 Mercury Seagull domed decal for Mercury Outboards. 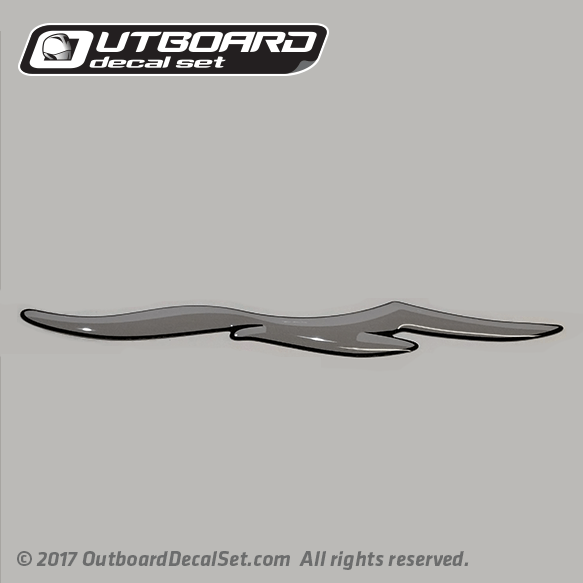 Mercury Seagull Domed decal for Mercury Outboards. Approx Size: 4.75" X 0.768"